Over the last 10 years, the industrial landscape has changed with more and more cargo being shipped in containers rather than traditional methods. In order to meet these new demands, we are continuously investing in our infrastructure, technology and people development at our container terminals. Teesport has seen £120m invested over the past seven years, bringing improvements in infrastructure and state-of-the-art equipment to expand capacity. This has also been supported by the implementation of a new terminal operating system, increasing visibility across our container, Ro-Ro and rail platform. With the support of this investment, Teesport has seen a 12% growth in year on year container volume over the last seven years, culminating in the handling of over 500,000 TEU in 2017 and a larger overall volume increase than any other UK port. The introduction of an efficient automated gate system is the next step in our strategic investment in technology. With the potential impact of customs clearance once Britain leaves the single market on the horizon, we need to ensure we are ready to cope with the likely insurgence of paperwork, whilst minimising any negative impact on our service offering. For customers this means improving the speed of our operation, visibility and accuracy, which will ultimately lead to cost savings for users. Our extensive connections at Teesport allow customers to move cargo further and faster, in a way that suits them. As the UK’s northern gateway for global shippers, we offer direct connections to the major hub ports of Europe via the world’s largest shipping lines. 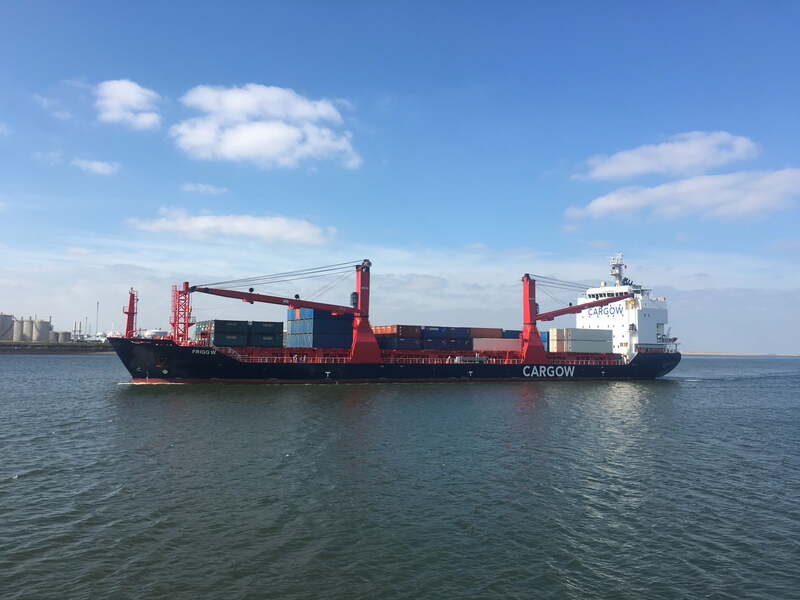 With over 26 vessel calls a week, Teesport serves worldwide markets including Scandinavia, the Baltics, the Netherlands, Russia, Belgium, France and Poland. The port operates two container terminals with a capacity of 650,000 TEU, and has seven RTG cranes and five ship-to-shore cranes. We also provide connectivity to all four corners of the UK and beyond, with excellent road and rail links. As well as container operations, we offer Ro-Ro operations and onsite rail connectivity; all of which are connected via a world-renowned terminal operating system, allowing both clear visibility and enhanced efficiencies in the supply chain. Our expert teams place safety at the heart of their work, which together with our accreditations provide peace of mind for customers when moving cargo. As the first port in the Northern Powerhouse to gain AEO status, we have demonstrated that our operations are secure, and that our customs controls and procedures are efficient and compliant. As well as our main container hub at Teesport, our offer extends further across our UK-wide sites as we support customers with services such as de-vanning, shunting, reworking and onward distribution via our in-house transport fleet. Whether it’s on a one-off basis or to support long-term ongoing activities, our support can be tailored to your needs and market demands.